Congratulations to Moxi's new owner, Michelle Fuller. Moxi is enjoying the good life, sharing Michelle's affections with new "sister" Abby, a Miniature Schnauzer. Moxi is certainly enjoying all the extra attention! Pictured at 2 years - photo by Jumpstart. 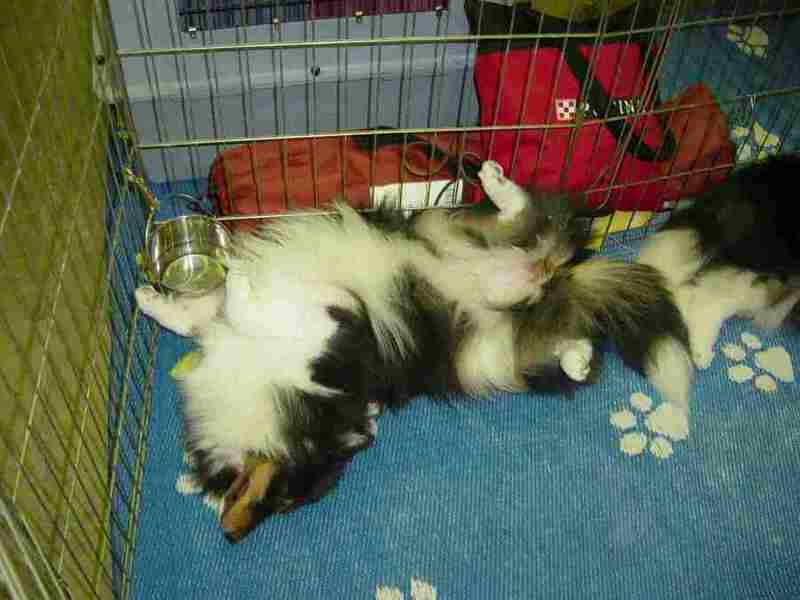 Here I am "stressing out" at my first dog show - too bad that darn kennelmate of mine kept taking the points! 9 months - photo courtesy of "Auntie" Karen Chant - don't get too close or you might wake me.....zzzzzzzzzzzzz. 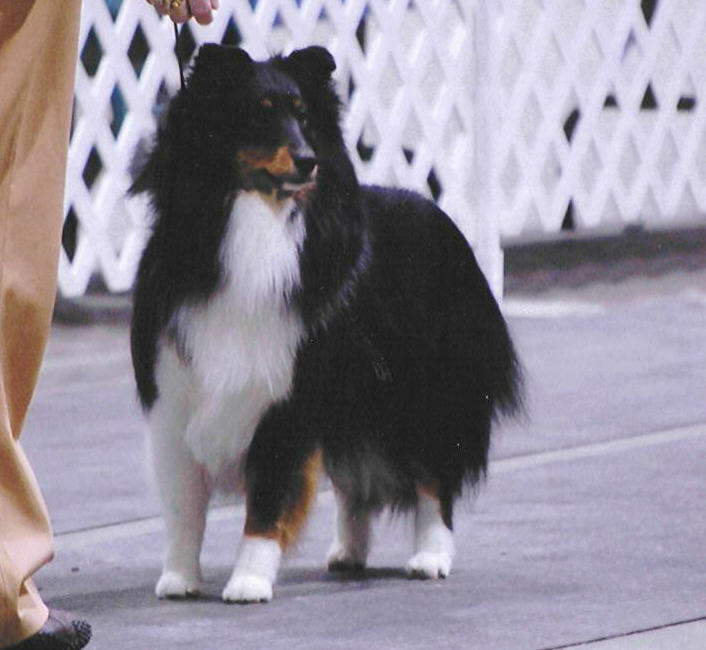 Moxi was bred by Rhea and Donna Grason.